We are a Float Clinic in Hamilton East within a short walking distance to Hamilton Gardens. Floating has been shown to be an effective interruption for people suffering from stress, anxiety, chronic pain, fatigue and more. 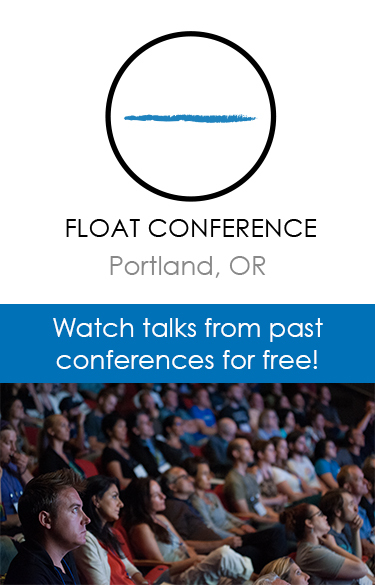 People also float for clarity, strategy, focus, recovery, jet lag and creativity. 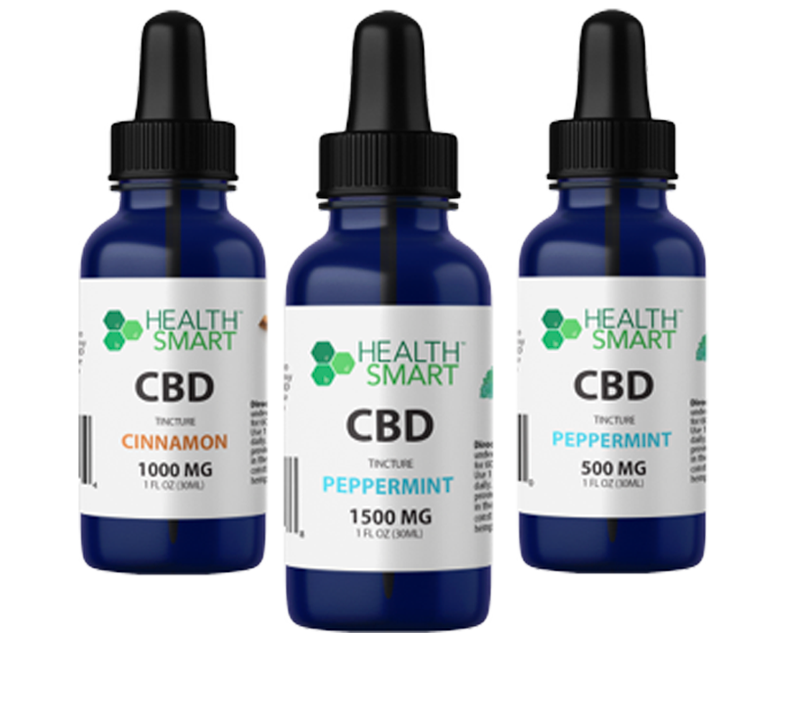 It has been around for over 50 years but has become very popular again due to the strong clinical research that has emerged through MRI and other diagnostic technologies. Serenity Float Clinic offers sensory deprivation / float tank therapy in the Hamilton, Waikato area. They will help you get the most from your float tank experience. Contact Serenity Float Clinic now to schedule a float. Are you considering trying floating in Hamilton? Serenity Float Clinic has a float tank available for your use. Come try out floating in a sensory deprivation tank to see and experience the benefits of floating for yourself. 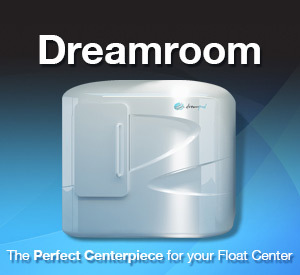 Call Serenity Float Clinic at +64-7-856-2227 or stop by to set up your first float in Hamilton. This entry was posted in New Zealand by serenityfloatclinic@gmail.com. Bookmark the permalink.